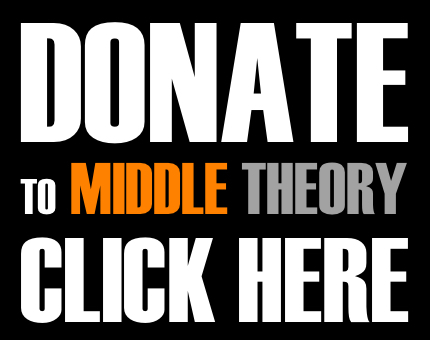 This week on Middle Theory, we discuss the highlights, and controversies surrounding the inauguration of Donald J. Trump, 45th President of the United States of America. 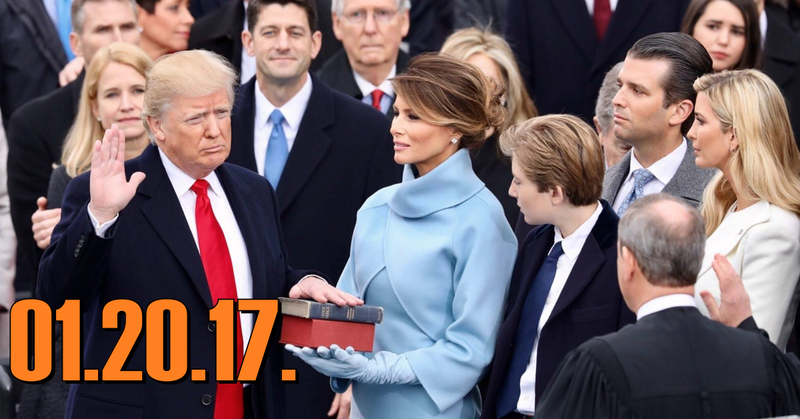 It is “a uniquely American expression of our Constitutional system”, the ceremonial inauguration of our incoming leadership in America. However, this year’s inauguration of Donald Trump as President of the United States has been met with much criticism, resulting in marches, protests, and other unrest. Among the topics we cover this week, in addition to general news and the commutation of Chelsea Manning, is a controversial CNN story about what is called the “designated survivor”, which outlined how an Obama appointee could become president in the event that a catastrophe led to “the unthinkable” on inauguration day. Forget Chelsea Manning. This is the Obama pardon you should be mad about. This entry was posted in Podcasts and tagged Barack Obama, Chelsea Manning, CNN, Designated Survivor, Donald Trump, Edward Snowden, inauguration 2017 by Micah Hanks. Bookmark the permalink.